Looking for a fishing paradise? This 4 bedroom 3 bath 2300 square foot lake home is move in ready. Over 1/2 acre flat lot with almost 100 feet of shoreline with mature landscaping. Large kitchen/den combo with awesome views of the lake. Vinyl siding, Hvac, roof all replaced in the last 5 years. Completely fenced back yard, irrigation system, private boat launch and 2 slip boat house with lifts. 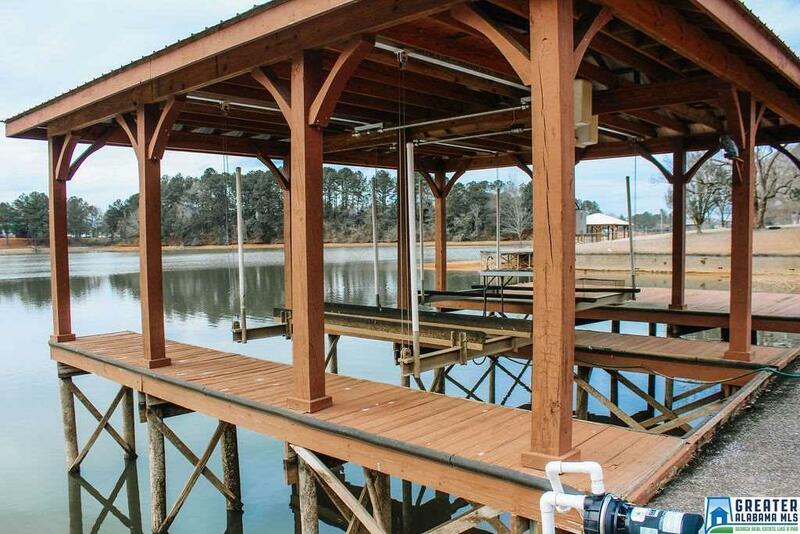 Owner was an expert fisherman so lots of crappie beds and a fish cleaning station set up at the boat house.